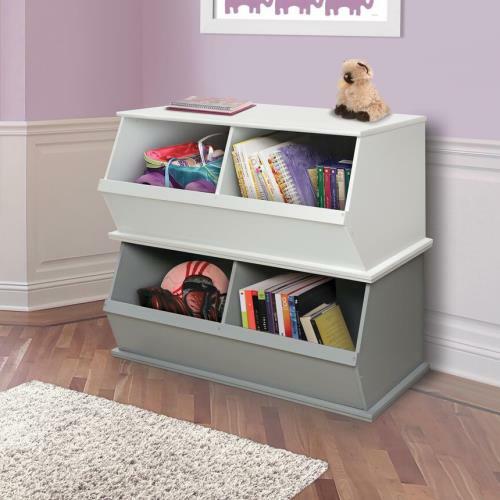 37" x 19.25" x 17"
What a lovely storage solution! Our Two Bin Storage Cubbies provides the perfect storage solution for so many varieties of items! 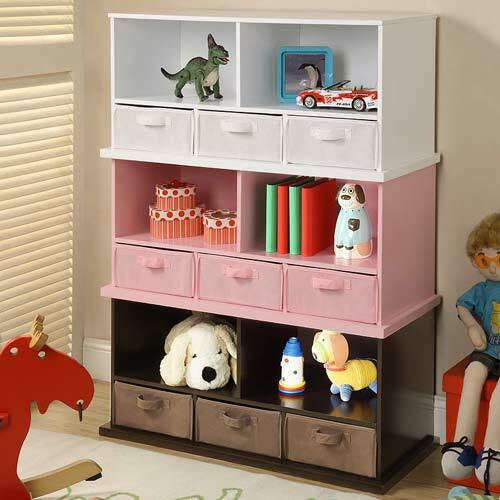 Books, toys, electronics, clothes, linens and more can be neatly stored on our shelves. 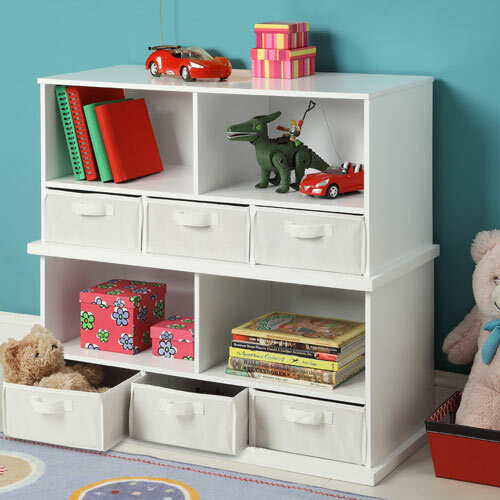 Available in multiple colors, the units can be stacked to truly maximize on storage space! The perfect choice for your kids room.